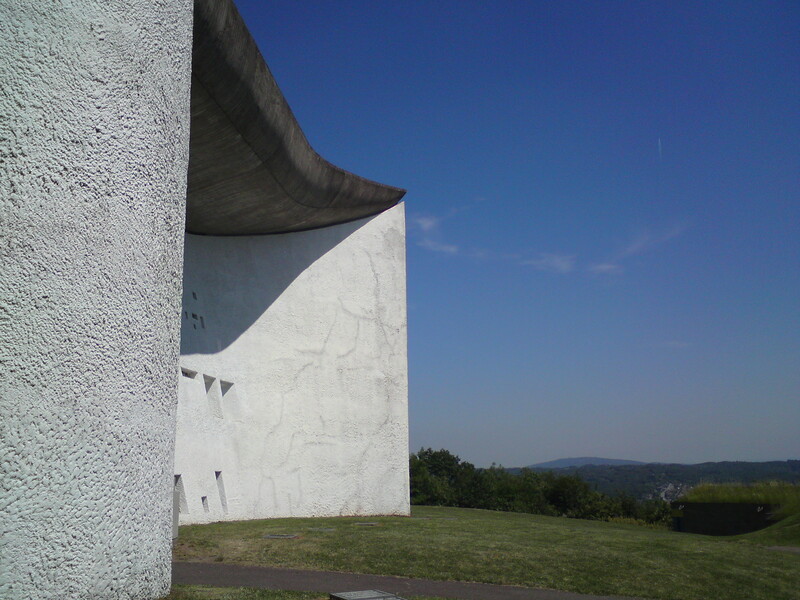 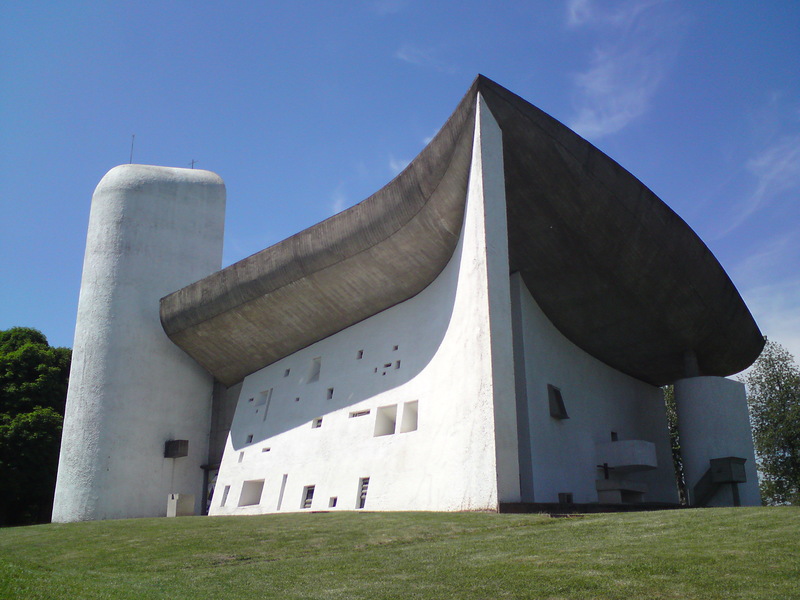 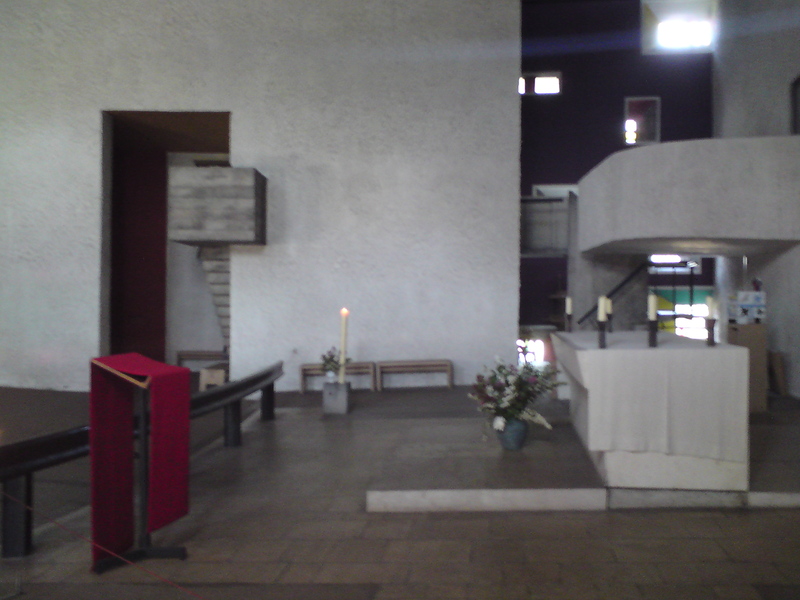 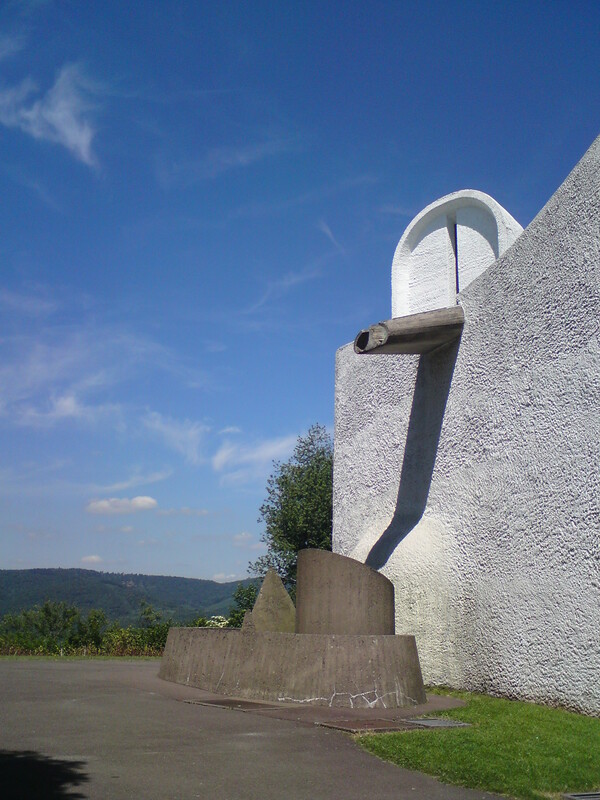 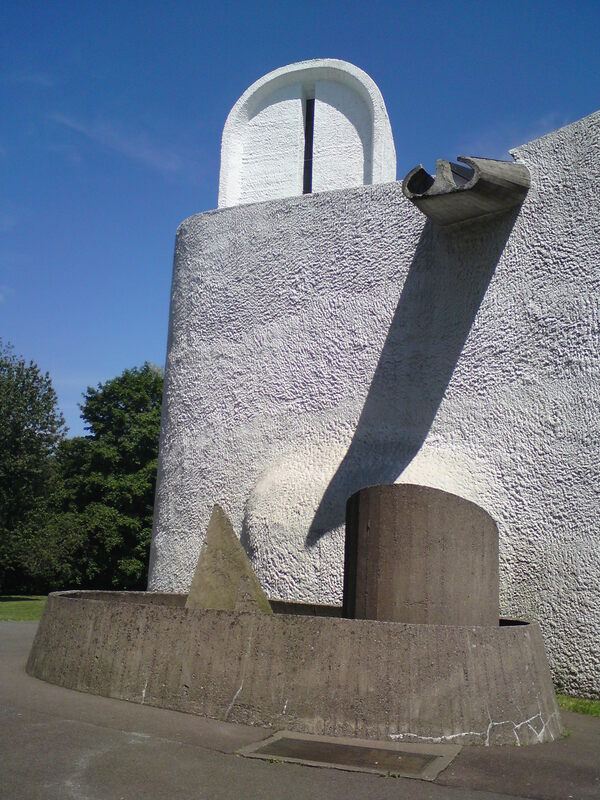 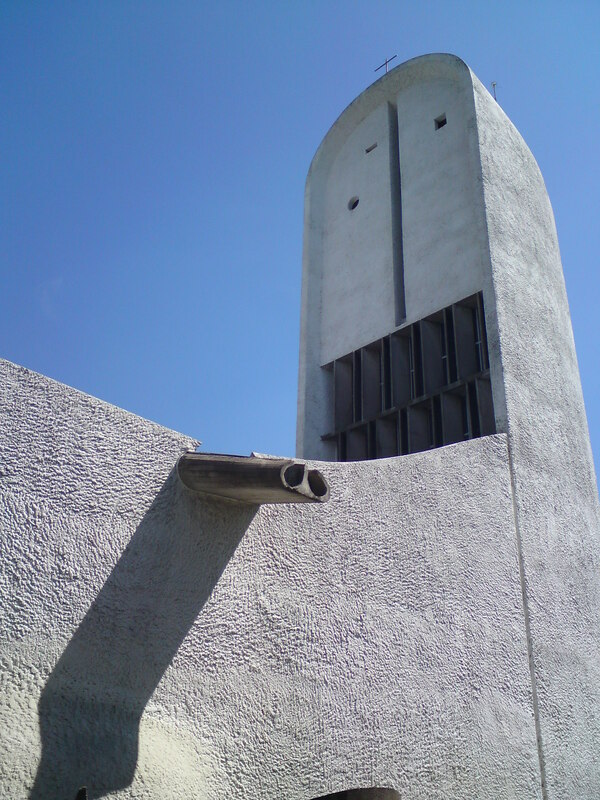 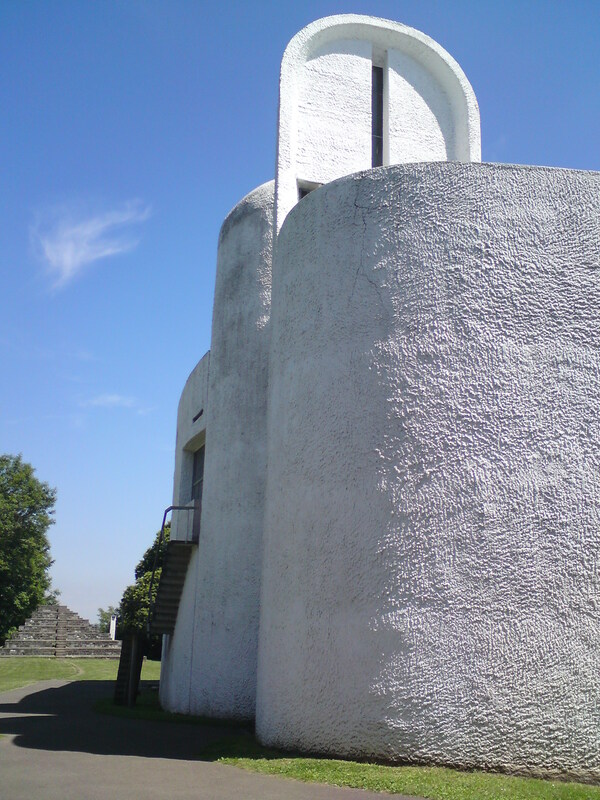 i’ve been a worshipper of le corbusier for years and when we went on holiday with our german friends to france to meet our french friends for a week away they offered to take me to see ronchamp, which was utterly amazing; once in a lifetime memories as far as i’m concerned. 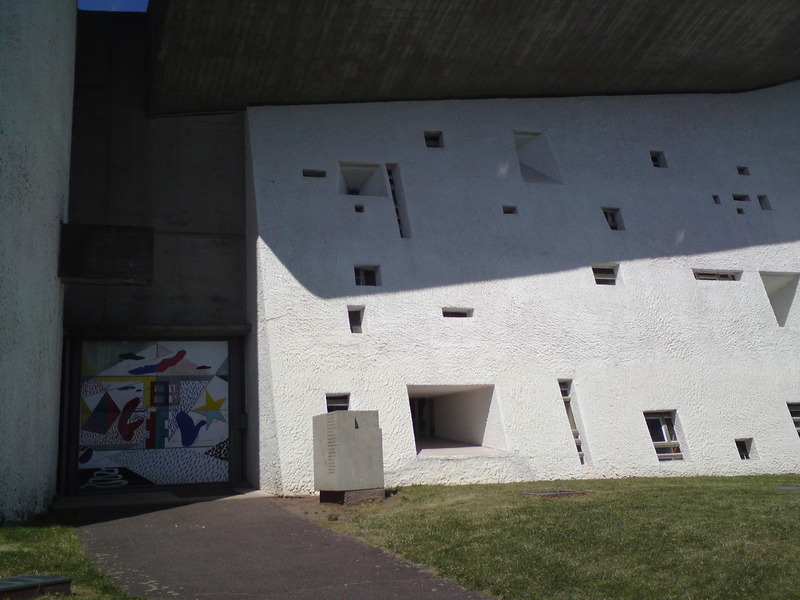 anyway what with all these cubes it reminded me of the little windows that run along the one side. 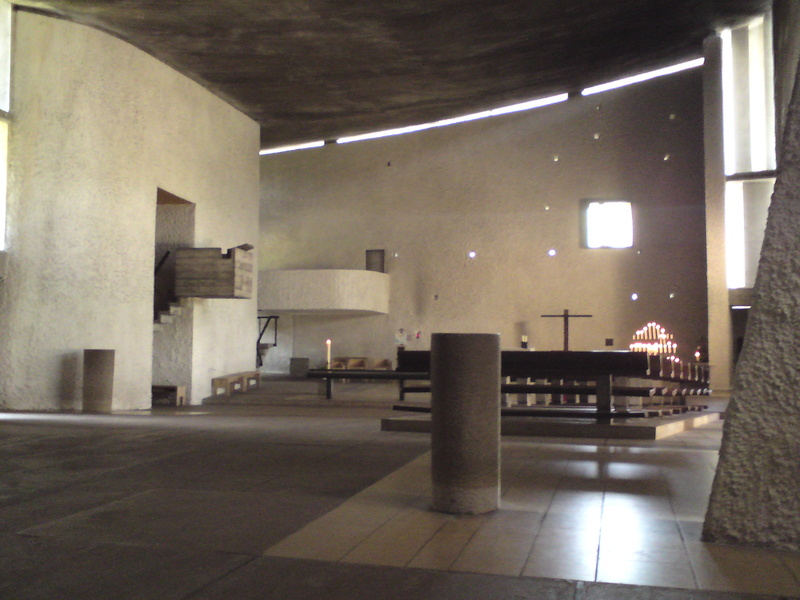 with the depth of the walls the recesses make a cube almost, plus combined with the serenity of the space inside (going back to how this all started) and how in a tutorial we discussed referring back to the scale of a room in proportionally sized cubes inside they seems a few cross threads that should be explored.